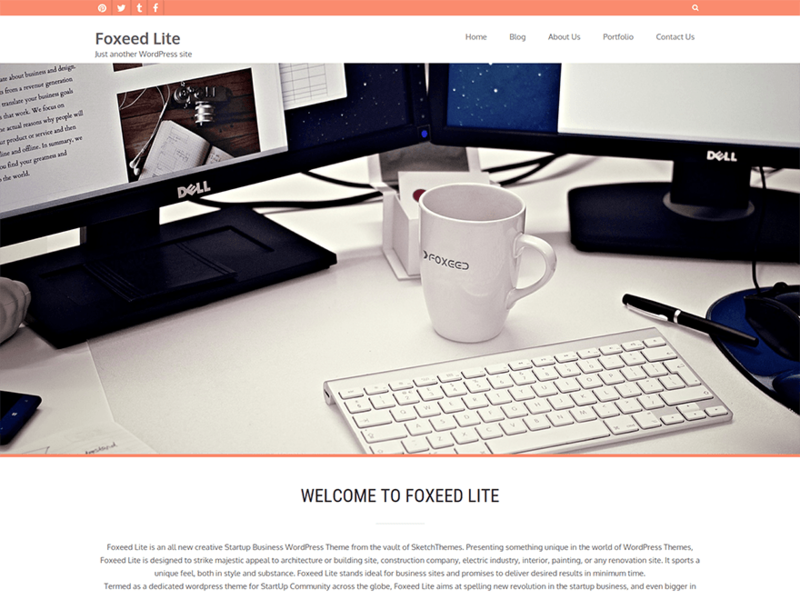 Foxeed Lite is an all new creative Startup Business WordPress Theme from the vault of SketchThemes. Presenting something unique in the world of WordPress Themes, Foxeed Lite is designed to strike majestic appeal to architecture or building site, construction company, electric industry, interior, painting, or any renovation site. It sports a unique feel, both in style and substance. Foxeed Lite stands ideal for business sites and promises to deliver desired results in minimum time.